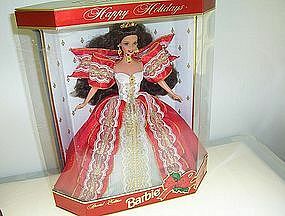 An unopened box of Barbie Special Edition for Christmas 1997 is available for purchase. 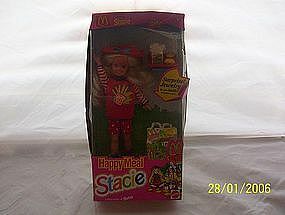 The doll is titled "Happy Holidays". Any questions please email me. Buyer to pay actual postage from zip 37814 to his zip. Will accept money orders and cashier checks. Will also accept personal checks with UP to 10 days to clear. Thanks.